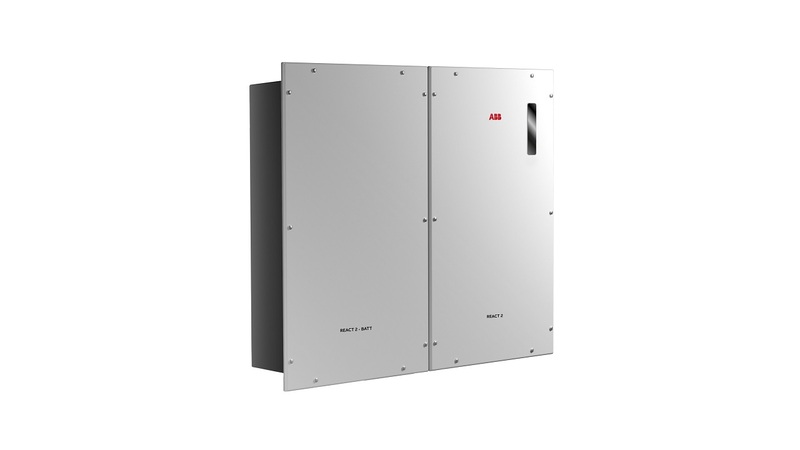 At Intersolar 2019, ABB will showcase its connected sun-to-socket portfolio. Featuring the latest digital technology, ABB’s solutions have been designed to drive down system costs and deliver higher returns on investment for solar applications. As a pioneering technology leader in digital industries, ABB will highlight its sun-to-socket solutions for the future of energy from Stand B2.210, as the company envisions and redefines solar through digitalization. ABB will present a fully integrated portfolio to deliver greater performance, including new inverter solutions and Balance of System (BoS) components at the edge of technology. The company will also show medium-voltage packaged solutions for power collection and grid connection and storage technologies, along with ABB Ability™ smart digital monitoring and control solutions. As part of the show program, the leading provider of smart solar solutions will unveil its latest PVS980-58 central inverter, which is shortlisted for the Intersolar Award 2019. As one of the first on the European market to offer high-power capabilities, with plug and play integration to the power block, this pioneering inverter offers a unique hybrid cooling concept based on thermosiphon (patented) and forced air-cooling technology. Giampiero Frisio explains: “We’ve seen a tremendous jump to current 1500V DC inputs in the solar industry, as utilities look to decrease system losses, balance plant costs and increase power output. 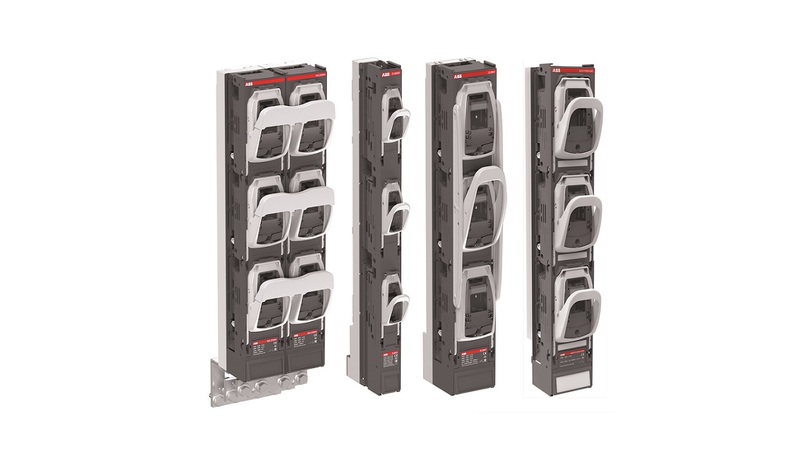 ABB will showcase several components, which focus on delivering continuous operation, higher reliability and return on the investment, enabling customers to take full advantage of savings by adopting 1500V DC and 800V AC technologies. This includes ABB’s new GF contactor range, which provides tailored solutions to enable automatic and energy efficient remote control and switching within 1500V DC circuits inside central inverters. While on the AC side, the Tmax T5X-HA UL circuit-breaker and InLine II fuse gear can manage currents up to 800V AC, further supporting the integration of wider voltage architectures in solar power plants. 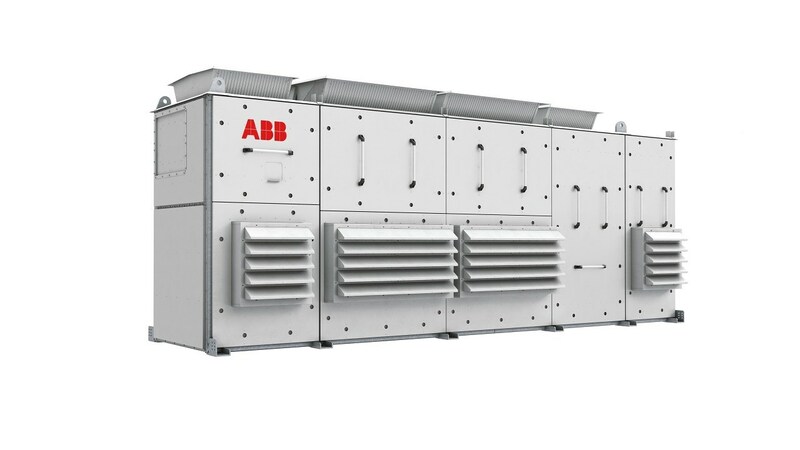 Robust support and connection to the grid will be provided by a wide range of products and solutions, including a complete range of Compact Secondary Substations, skid solutions and eHouses, all equipped with ABB switchgear, Relion® protection relays, transformers and low-voltage components. ABB will underline its commitment to smart building photovoltaics applications, with its complete range of PV string inverters, including the newly launched UNO-DM-Q. The company will also showcase solutions for the home energy eco-system including REACT 2, its unique modular hybrid PV + Storage solution, alongside all other residential components and products, which provide a full energy solution to homeowners. Innovation on the peer-to-peer energy transaction will be demonstrated with its future-proof block-chain topology. The stand will also feature ABB’s latest plug and play battery energy storage system, PQpluS, together with key smart commercial and industrial solar and storage technologies. ABB has also developed new digital offerings, which utilize the ABB Ability™ platform to help installers, professionals and prosumers make full use of their PV system, bring down costs and manage energy consumption. 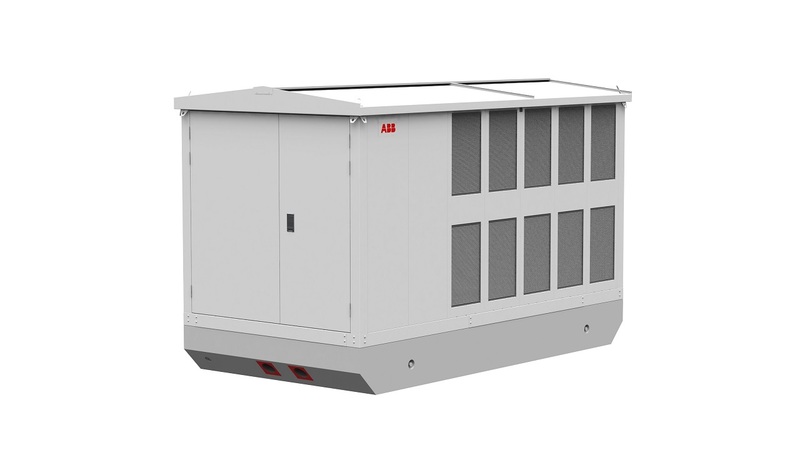 The ABB Ability™ Installer App will deliver savings up to 70 percent on plant commissioning time with instant accessibility to date for commissions, configuration and parameter setting of multiple inverters via any Android and iSO device. 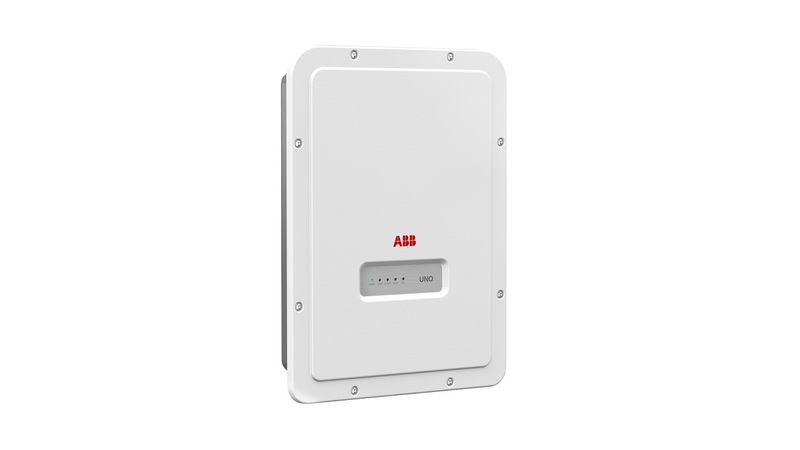 The ABB Ability™ Energy Viewer mobile App is an easy to use, free of charge tool for owners of ABB solar inverters to remotely monitor all energy flows and the performance for their PV installation, with or without an energy storage system. Visitors will also be able to find out more on the trusted ABB Ability™ platform which provides the foundation for deep visibility into system health, diagnostic control and setting of all efficient PV installations. Visit ABB on stand B2.210.